One of the most gratifying things about hosting Anarchapulco every year is all the amazing stories of adventure and enlightenment we hear from people who attend. 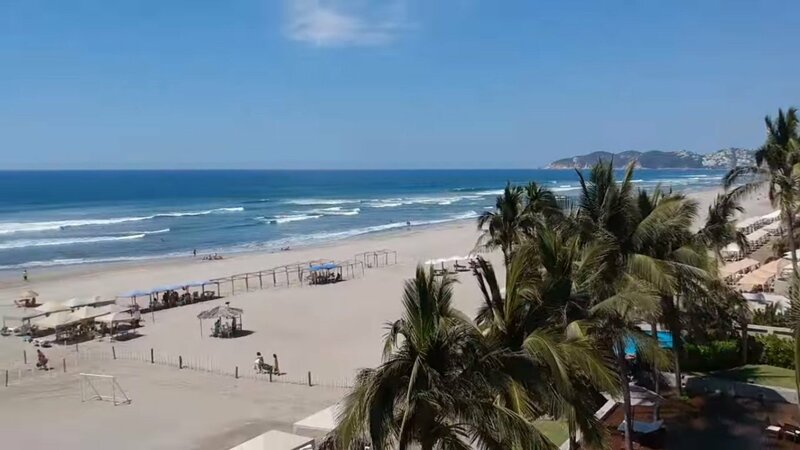 From hitting the pearly-white beaches of Acapulco to absorbing the latest investment insights from world-renowned speakers, there’s no end to what you can experience. When Morten Hake and his friends decided to make the pilgrimage to the 2018 conference, we’re not sure they knew what to expect. But in a wild series of vlogs posted to YouTube, Morten’s incredible journey to Mexico was captured in entertaining detail. And It’s true: at Anarchapulco, we don’t skimp on luxury, and we still back that up with the most profitable and necessary insights into the crypto and political world’s today. Every year is full of surprises---and 2018 was no exception. We had members of Wu-Tang Clan show up to rock the party and learn the ins and outs of crypto-anarchy. 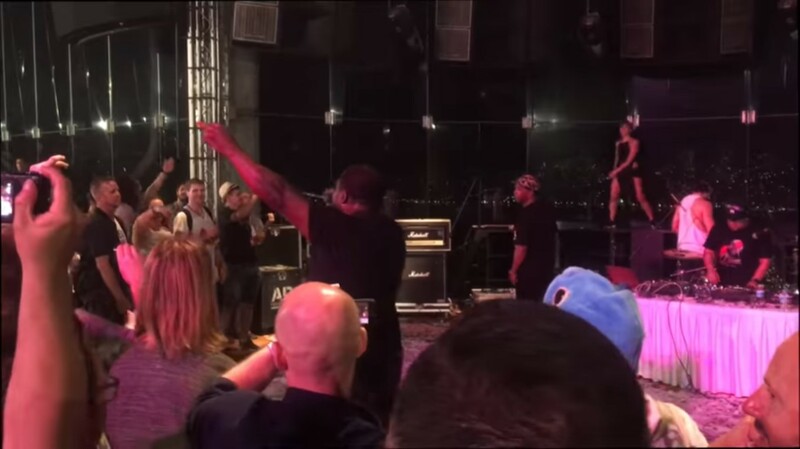 There’s just about no limit to what you can see, do, and learn at Anarchapulco, including the networking and connections you’ll make with other like-minded movers and shakers. Anarchapulco 2019 is booked and is already shaping up to be even bigger and better, with speakers like Ron Paul, David Icke, Andrew Napolitano, and many more. There will be plenty of hands-on activities, with a focus on “being the change” we wish to see.Plus, next year’s entertainment will absolutely blow you away. You can get discounted pre-sale tickets now---the offer ends May 31st (Book Now). Ahhh, your making me relive the best time ever! I think I met people from 25-30 countries! Everyone is starting to wake up! Love it! I am moving to Mexico now! Ussa is to controlling! Need to live as a free human! Plus love Jeff Berwick for pushing forward with this!! Thanks for putting together the video!